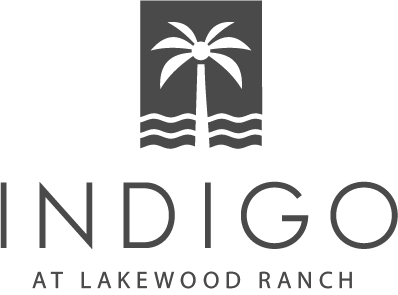 Lush landscaping, beautiful mature oaks and stunning views make Indigo a village in high demand. This gated village offers wonderful recreational amenities, as well as a variety of new homes by Neal Communities, Professional Builder’s 2015 Builder of the Year. Homes from the high $200s. This gated village offers lush landscaping, beautiful mature oaks and stunning views. Enjoy the community pool and spa. Featuring a private fitness center. The community clubhouse provides many wonderful recreational amenities. Indigo offers pickleball and bocce ball courts.